I ran a poll recently asking what would be the number one factor to make you quit your job. By far ‘A toxic boss’ was the most popular answer. Am I surprised? No way. 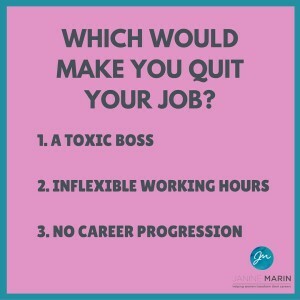 I’ve personally experienced the effects of working with a toxic boss and I vividly remember the ongoing stress and feelings of inadequacy at doing my job. It ain’t fun. So, what does a toxic boss look like? Let me start to explain with a story – don’t worry, it won’t be long. In my early career I worked for this male manager. He was vivacious, infectiously creative and…toxic. I worked with him for about two years and during that time my behavior and attitude changed. I’d come home in tears, question my ability to do the simplest tasks and walk to work with knots in my stomach thinking what drama will today bring. Did he physically hurt me? No (although he did slap my behind…but that’s for another post). 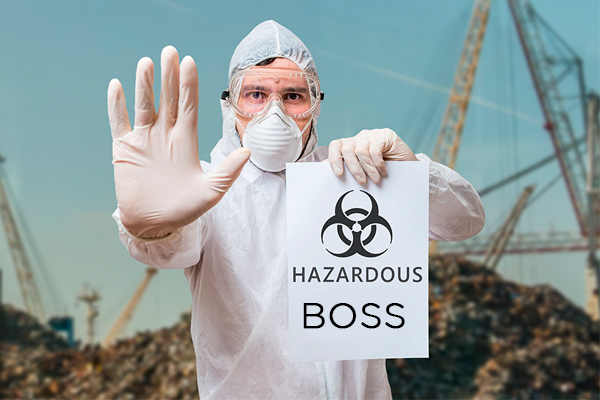 So, why do I label him a toxic boss? Because he didn’t value my opinion, work ethic or experience. He would belittle my ideas in front of other colleagues, stop me from having a coffee with colleagues (as a way to get to know them in my early days) and instead he would go saying “I’m the manager, I go – you stay here and work”, and he would play favourites with me and my other team member. All that aside, though, the tip on the toxic-boss iceberg was the fact that he didn’t want me to succeed. That, to me, is the definition of a toxic boss: a leader who is afraid of and constrains your success. The bottom-line: A good leader shares success with their team, a narcissist takes all the glory…and them some. The Diva: I’ve worked with two diva bosses and they share the same trait: they demand so much of you, yet give little leadership in return. Most divas relish their power, so they might have irrational demands, ask you to jump from one project to another on a whim and without clear guidance, or have unrealistic expectations of you, like doing something that’s not within your skill-set, yet ask it of you anyway. The bottom-line: A good leader pushes you outside of your comfort zone BUT guides you along the way. They believe in and what you can do. The Micro-manager: we’re pretty familiar with this toxic boss and most have probably experienced one. The Micro-manager needs to not only oversee your work but also dictate how you work. The micro-manager glances at your computer screen when they walk past. They’ll ask you for a detailed time sheet of every task you do and how long it takes you to do each. 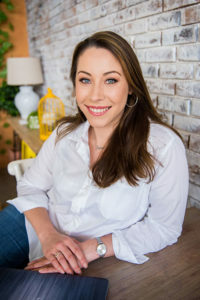 They’ll mistakenly brand their incessant micro-managing check-ins with “efficiency checks” and they’ll assert their authority in meetings – usually with people outside of your team – just because they can. The bottom-line: A good leader trusts that you do your job to your best ability and understands that their way is neither the only nor the right way to get a job done. A good leader learns from you, too.